Click here to view more information about our membership options. 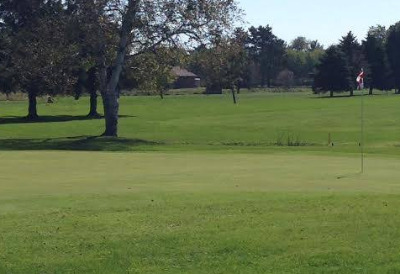 Falcon Ridge is a fun 27 hole golf course located just 30 miles north of St. Paul. Falcon Ridge has long been a popular destination for a fun round of golf. Falcon Ridge offers fun leagues, tournaments and personal and group instruction for every ability level. We also love to offer a great deal for golf. Our Basic Memberships are just $99.00 a year (limited availibility, call pro-shop for details) and our 18 hole green fee is only $22.00.